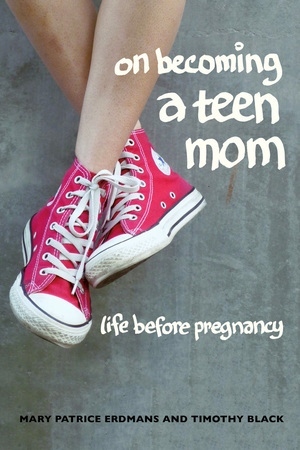 In 2013, New York City launched a public education campaign with posters of frowning or crying children saying such things as “I’m twice as likely not to graduate high school because you had me as a teen” and “Honestly, Mom, chances are he won’t stay with you.” Campaigns like this support a public narrative that portrays teen mothers as threatening the moral order, bankrupting state coffers, and causing high rates of poverty, incarceration, and school dropout. These efforts demonize teen mothers but tell us nothing about their lives before they became pregnant. 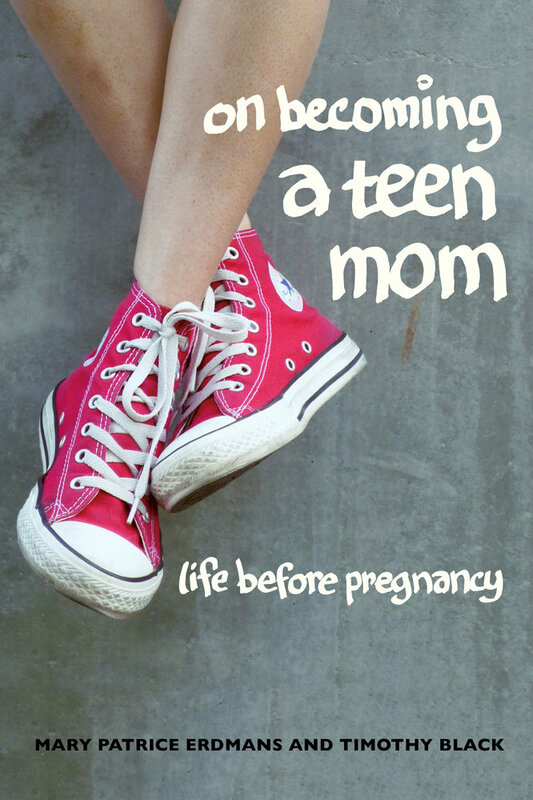 In this myth-shattering book, the authors tell the life stories of 108 brown, white, and black teen mothers, exposing the problems in their lives often overlooked in pregnancy prevention campaigns. Some stories are tragic and painful, marked by sexual abuse, partner violence, and school failure. Others depict "girl next door" characters whose unintended pregnancies lay bare insidious gender disparities. Offering a fresh perspective on the links between teen births and social inequalities, this book demonstrates how the intersecting hierarchies of gender, race, and class shape the biographies of young mothers. Timothy Black is Associate Professor of Sociology at Case Western Reserve University. He is the author of When a Heart Turns Rock Solid: The Lives of Three Puerto Rican Brothers On and Off the Streets.